Big, bold and bodacious movements that'll push you to be your best self and find that inner (s)hero. How’s this for a plot twist? 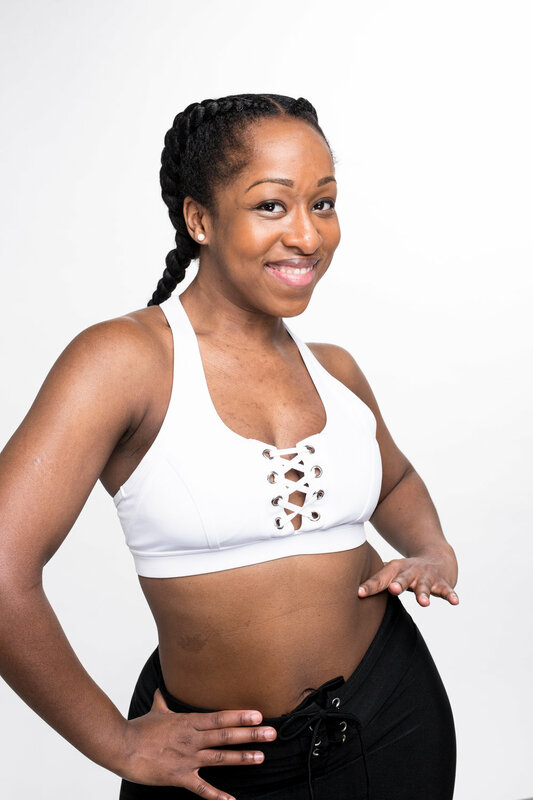 You’ve probably heard rave reviews of DC instructor, Danielle. Well, two is always better than one. Enter her twin sister: Dominique. Or "Dom" if you're feeling feisty. Life for Dom and Danielle was basically a season of “Sister, Sister” minus the whole meeting later in life part. She’s kind, big-hearted, and warm. When you hang out with Dom, you feel like she’s really, really listening and really, really has your back…sort of like she’s your twin sister. Coincidence? We think not. On the dance floor, Dom is far from dull. She serves attitude realness, with fierce, full-bodied movements that make you wanna werk for every grapevine. Her class is all about explosiveness, attitude, and a self-love. Dom is here to help you embrace your inner freak and dance so big, you’ll feel larger than life.